Saturdays beginning April 16th to December 17th, 2016. It’s hard to say why shopping at the Abbotsford Farm & Country Market leaves you feeling so good inside. Maybe it’s being surrounded by smiling faces. Maybe it’s knowing that you’ve purchased something that was created with such passion and care. Or maybe it’s being proud that you live in a community with such amazing people and have done your part to sustain something wonderful for the next generation. Here’s what we know for sure – you’re going to love it. 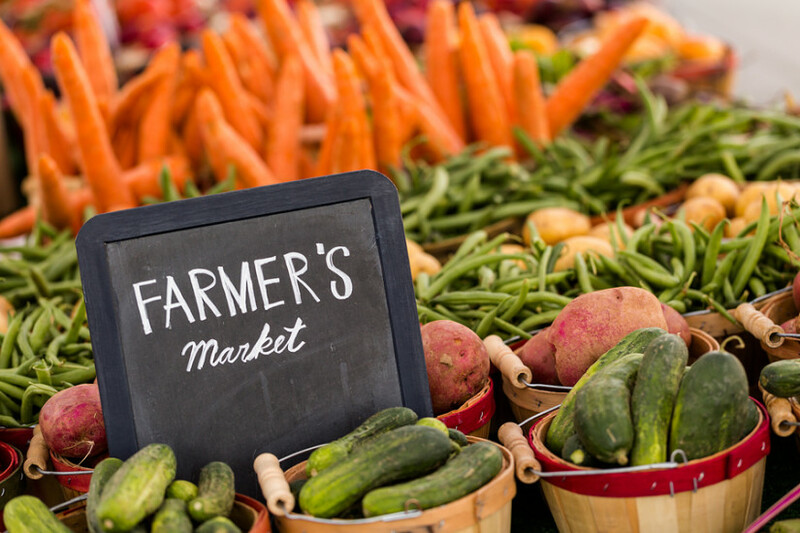 You’ll discover new varieties of fresh local produce; international award-winning jams; and a wide range of food products that are not available in stores. Plus fresh cut flowers, handmade jewellery, handcrafted soaps, and more. If you want to know what you’ll find at the Market this week, click on a menu box above. See you there!